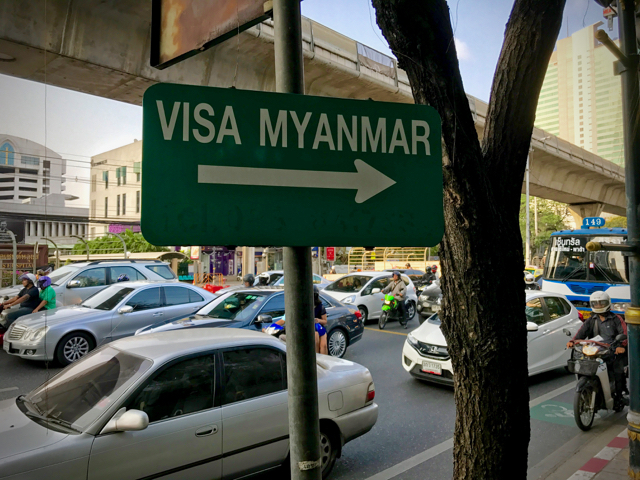 3 Easy steps to getting a Myanmar visa in Bangkok — 2checkingout | travel and adventure | Inspiring. Capturing. Experiencing. Applying for entry visas can sometimes be stressful, time consuming or confusing. 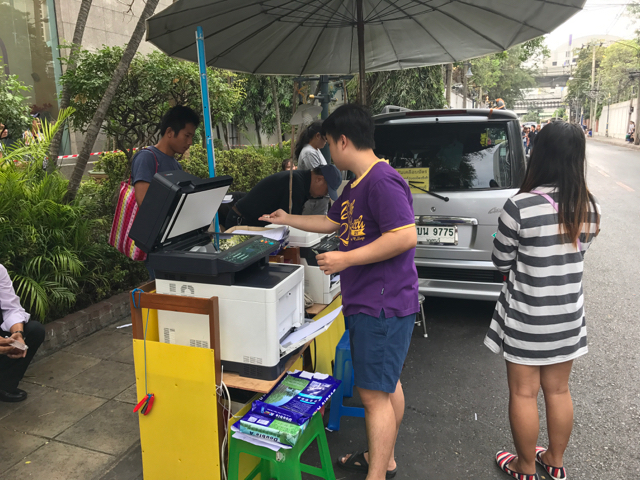 Here is our experience applying for a Myanmar tourist visa whilst staying in Bangkok. 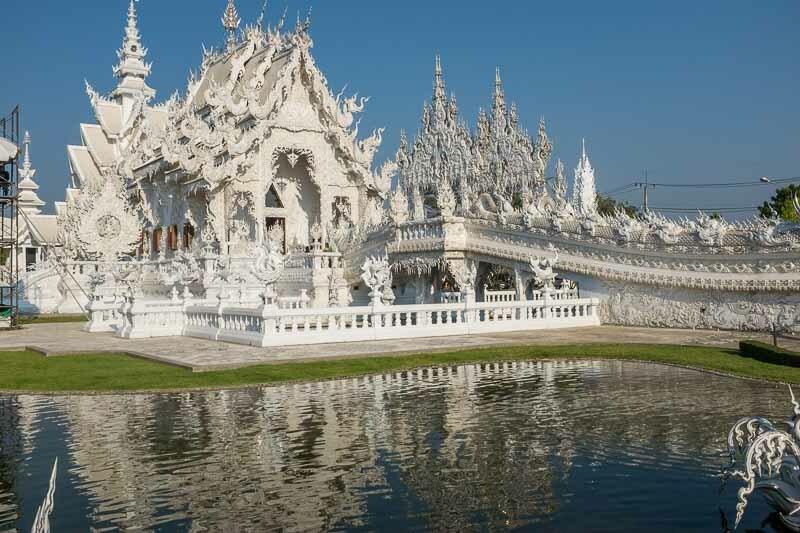 You can apply for an e-visa online, but we were already in Bangkok and needed a visa quickly. Armed with these top tips, the process should be quick, simple and painless. 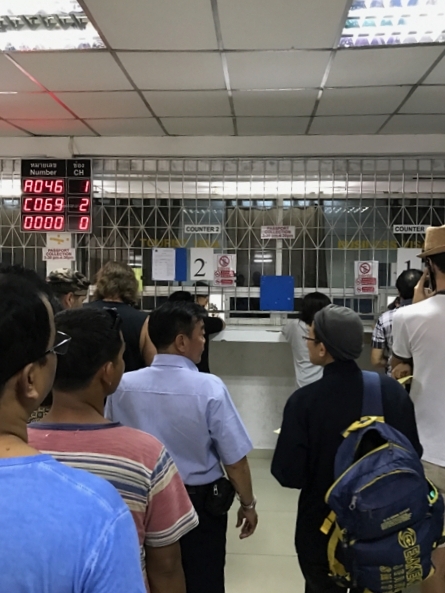 We dropped off our passports and application forms at the Myanmar Embassy on a Friday and collected our shiny new visas the following Tuesday. 1. Getting there. 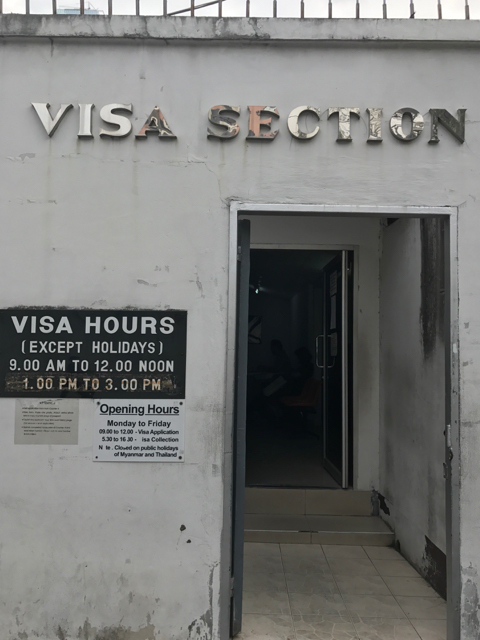 The visa office is on Pan Road at the side of the embassy. 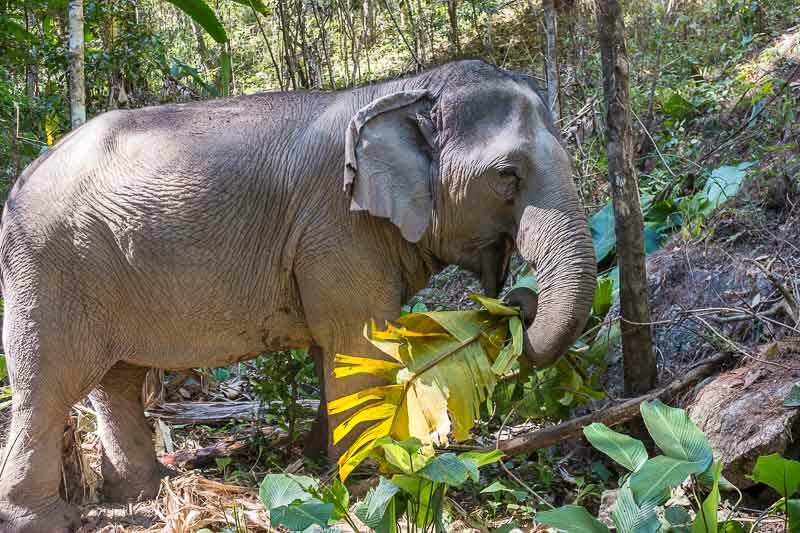 Take the Skytrain to Surasak and it’s a 5-minute walk from the station. The visa counter opens at 9.00am but they generally open the waiting room door at 8.30am. Having read that there can be quite a wait we rocked up at 8.00am and joined a small queue. We ended up being second in line for the counter when it opened. You need to specify as you enter the waiting room which visa you need, tourist or business. Top tip: Don’t enter the large metal doors on Pan Road, this appears to be for locals or Burmese renewing work visas etc. If you enter you may never return. With Julie in the queue, I walked a 100 meters down Pan Road and found an enterprising couple. 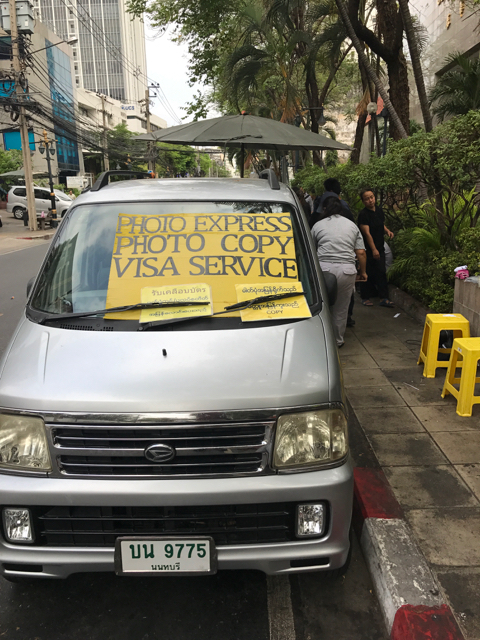 For 160 THB I had my passport photos whilst taken sat at the side of the road, got a photocopy of our passports and two application forms. They even have glue and paperclips to attach your photos to the forms. I’m sure you can find it cheaper somewhere else but it’s right outside and they are incredibly helpful. Inside the waiting room there are a number of school style desks, so don't worry about filling out the form whilst stood in the queue outside. Be warned the desks can be a bit of a squeeze for the slightly larger person. You are given a numbered ticket when the doors open and if your form is filled out correctly the whole process only takes a few minutes. Top Tip: Don't forget to complete both sides of the application form, you will need to enter some details on your last two jobs. There are three pricing levels for the visa. We didn't need an express service so settled for collecting our passports after the weekend. It’s an additional 650 THB for same day service and they may ask for proof of flight to Myanmar. You will be given a yellow receipt, keep it safe, you will need it when collecting your passport. I would hate to think of the hoops that you would have to jump through if you lost your receipt. 3. Collection The collection process is again pretty painless. We rocked up at 3.00pm and found 20-30 people waiting. Many of these appear to work for visa agencies and were collecting several passports at once. The counters open at 3.30pm. 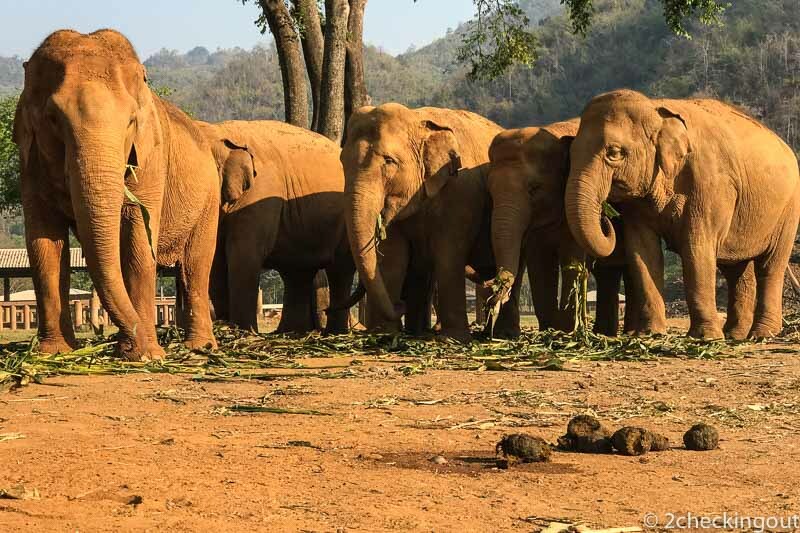 Five minutes beforehand the sleepy waiting crowd leap into action and formed an orderly queue. Most important, don’t forget your yellow receipt. This has the counter number stamped on where you collect your passport. In our case, it was the same counter we used before. There were half a dozen people ahead of us in the queue but it moved pretty quickly and we were soon back on the street with our passports and visas to the exotic Myanmar. Top tip: If you find yourself with a little time to kill there is a great cafe just 200 metres down on the left-hand side from the visa office called Luka. Wonderful coffee and a great space to hang out. 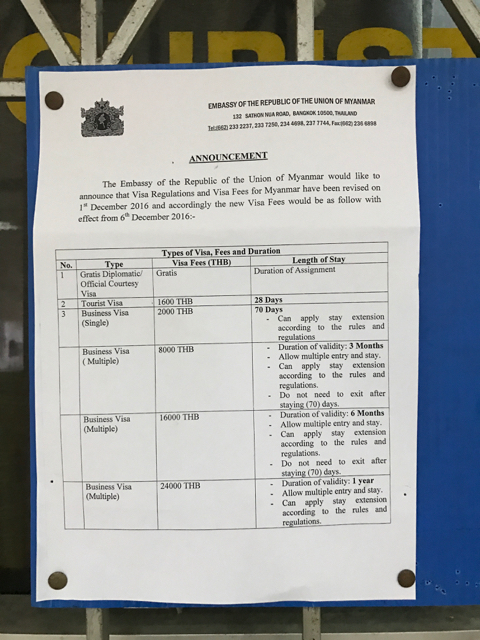 For further information click here for the Official Myanmar Embassy website.